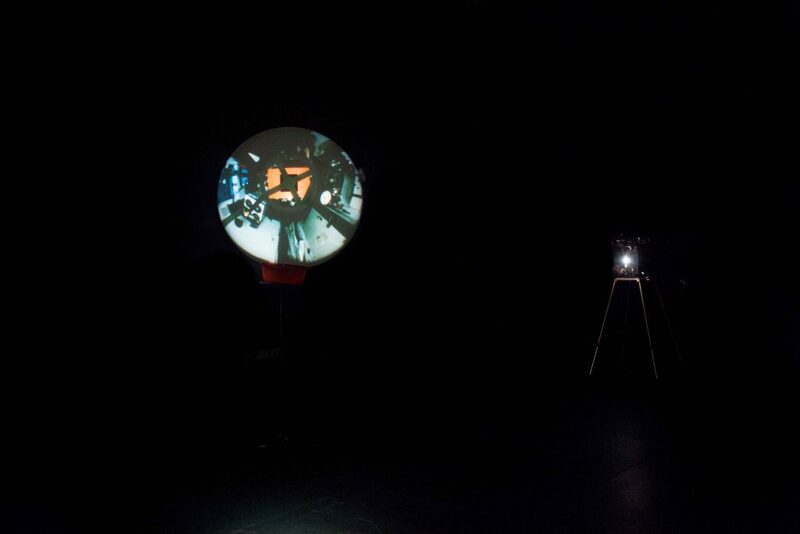 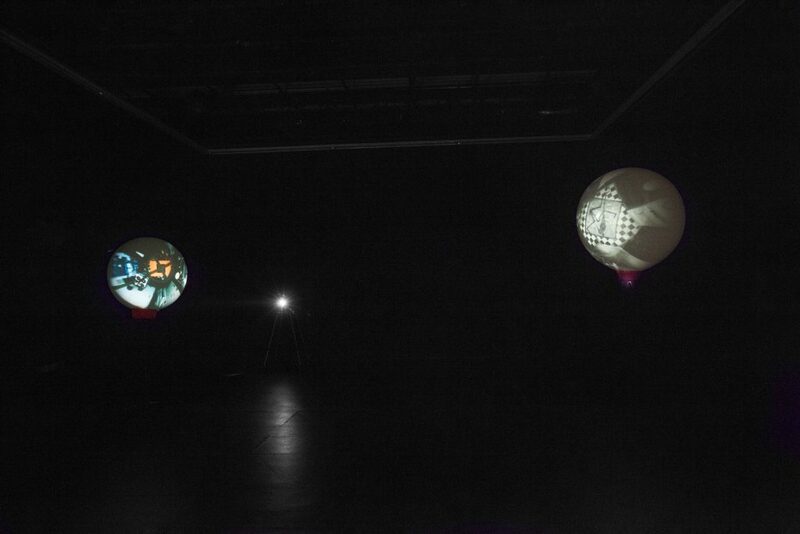 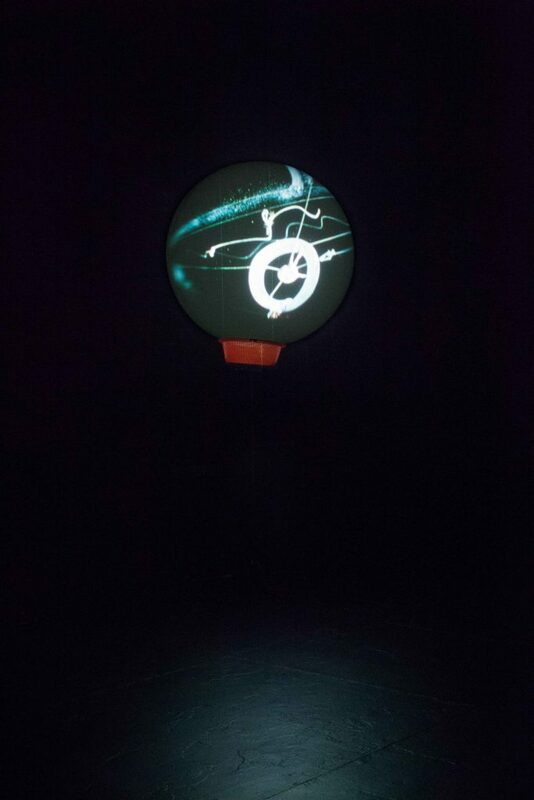 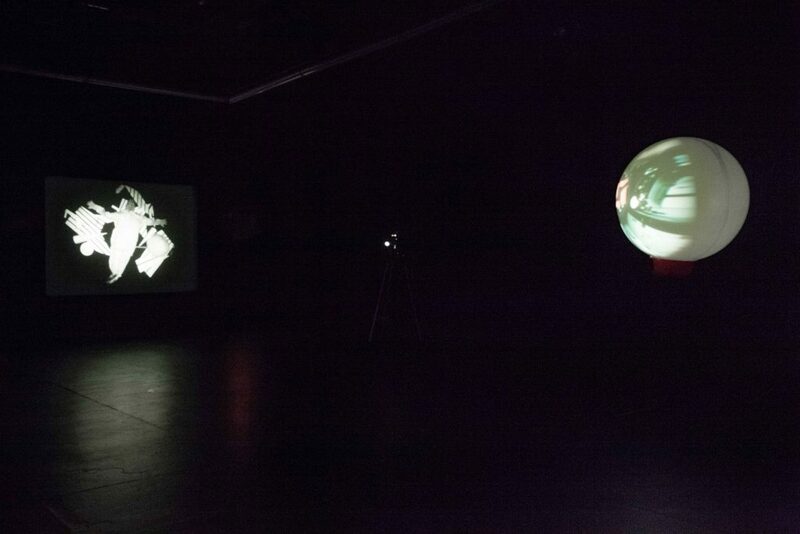 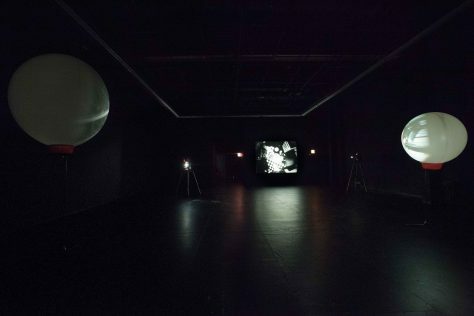 In the exhibition Selected Stories, Klaus Lutz's works–following the artist's taste and directions–were projected onto large white balloons. 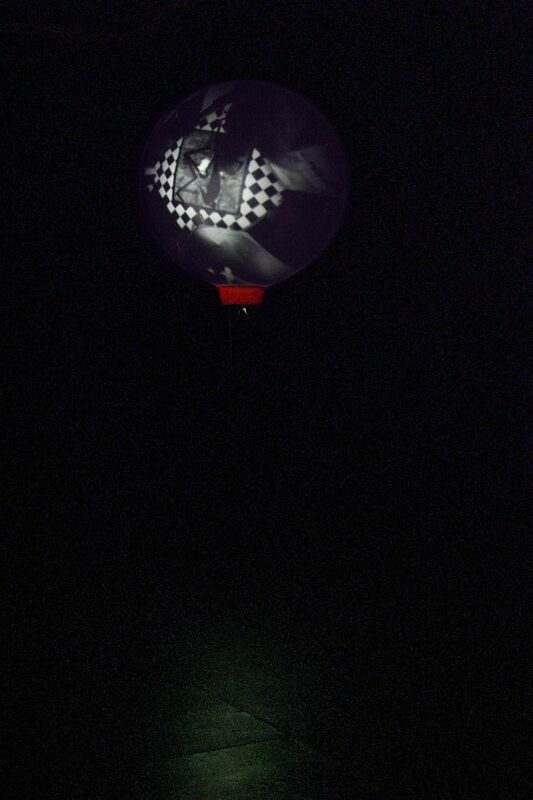 Lutz appeared as a miniature figure on the balloons, acting the part of the protagonist. 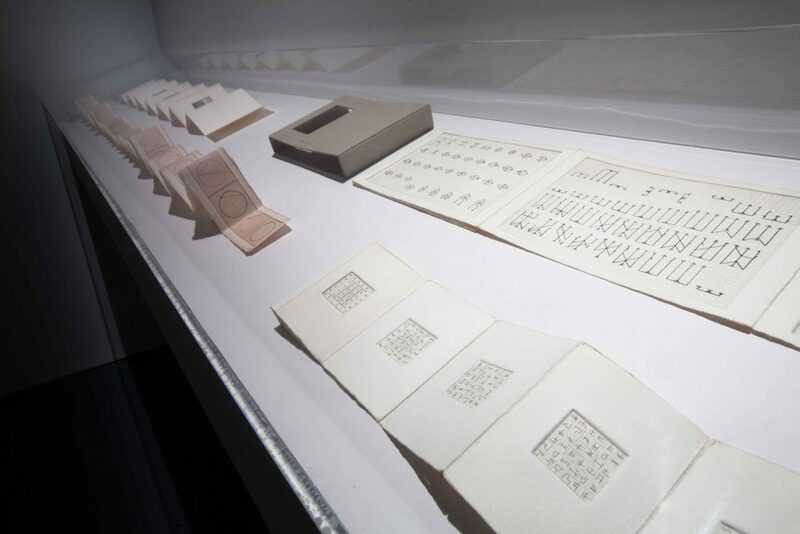 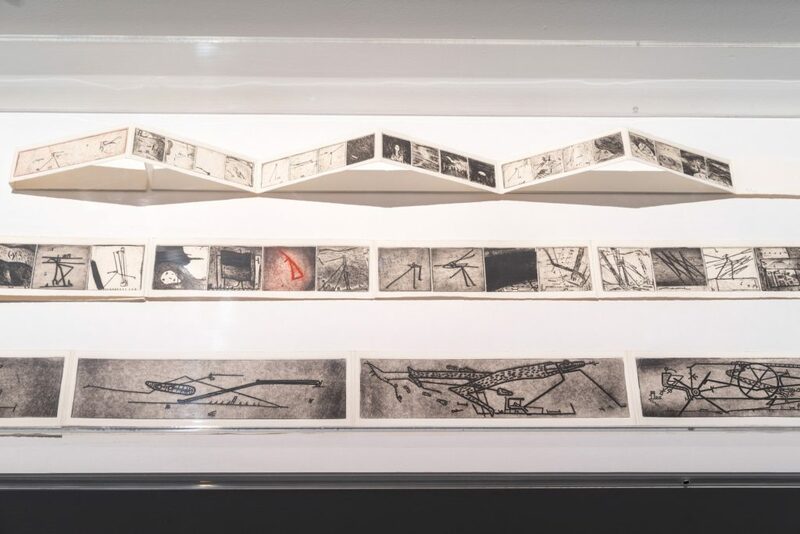 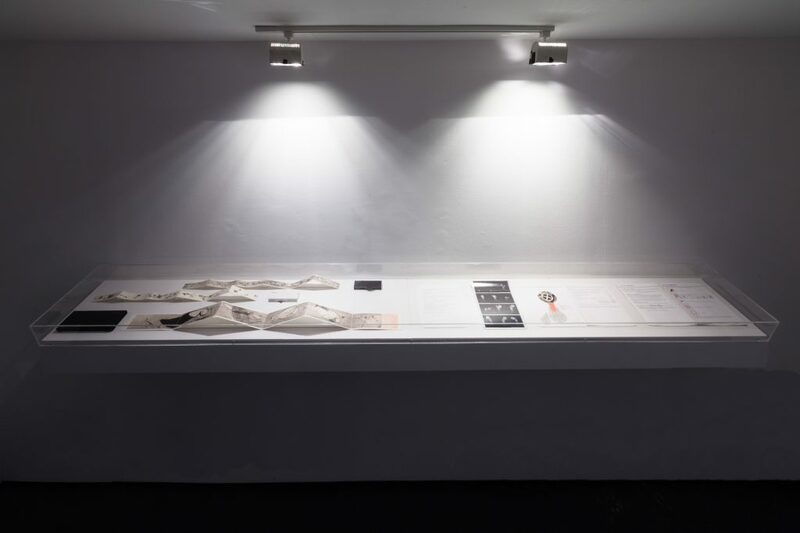 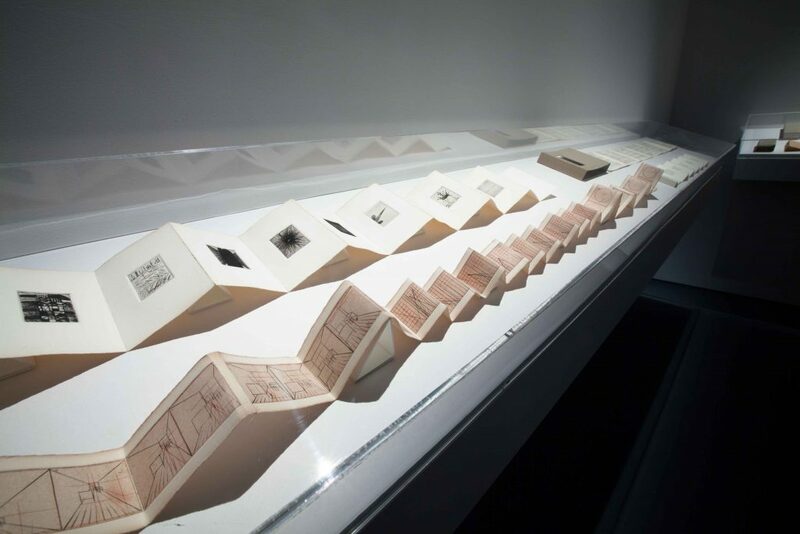 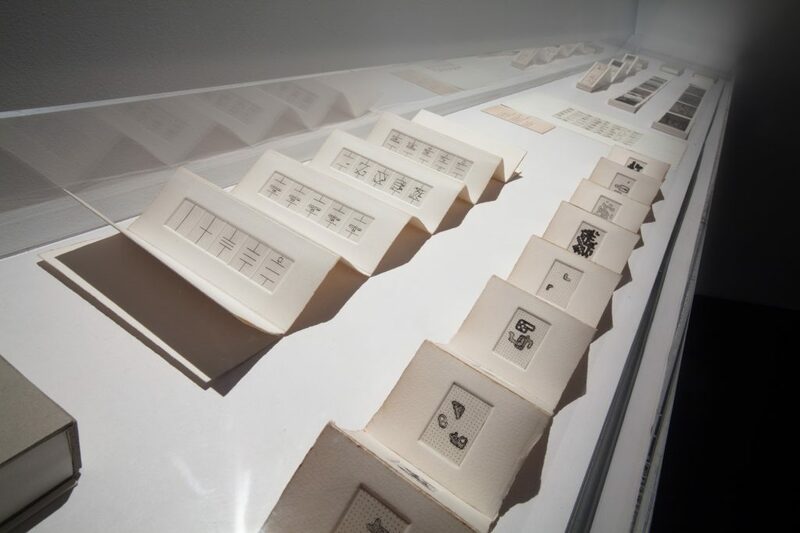 The video works were accompanied by works on paper as well as the artist's books. 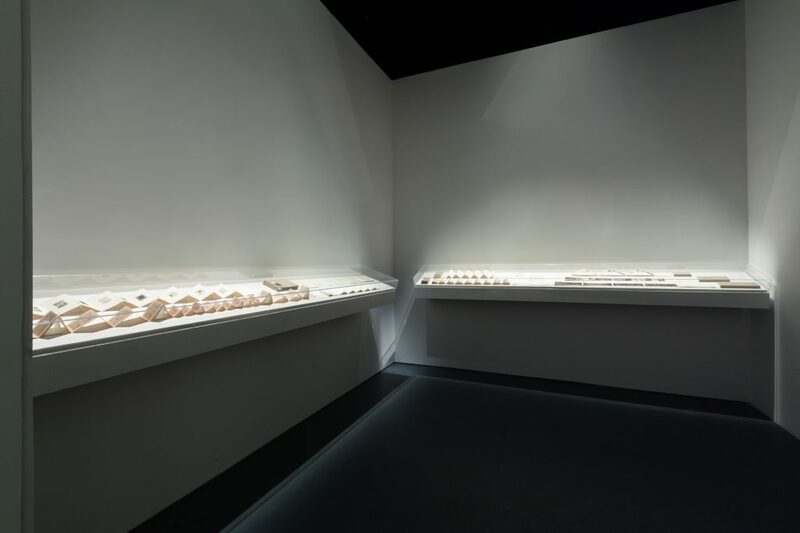 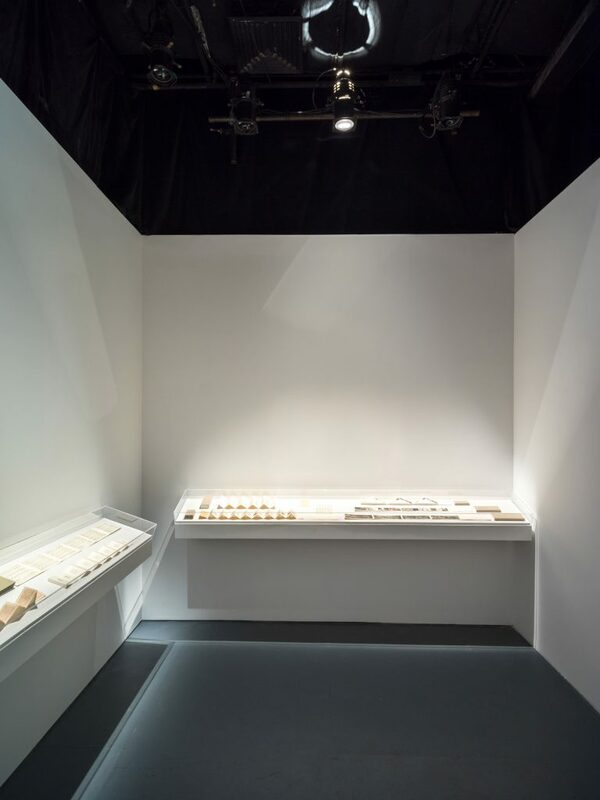 This exhibition aimed at functioning as a portrait of Lutz and his original artistic project. 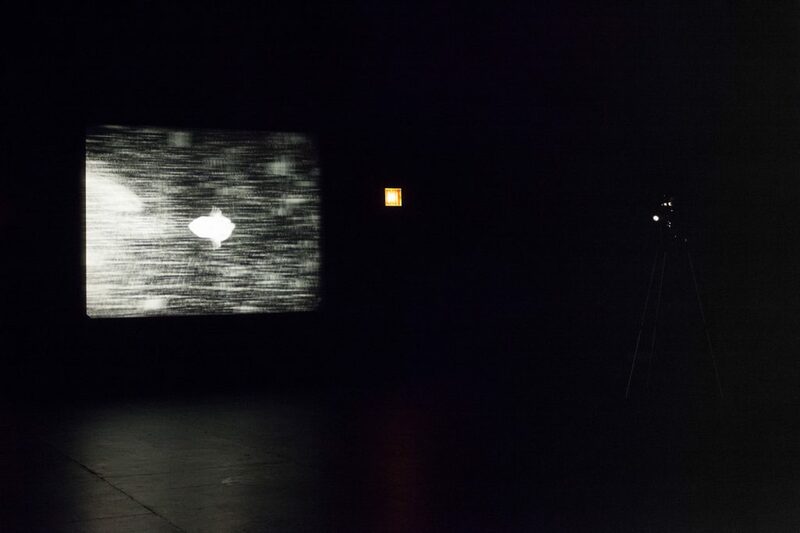 Selected Stories was curated by Matthew Lyons.